← How to convert format emf to tif in a command line? 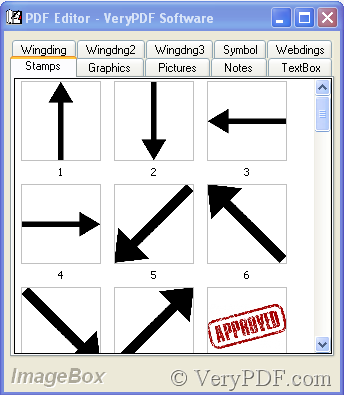 How can I stamp a Wingdng2 image as a comment into my pdf file by use of VeryPDF PDF Editor? 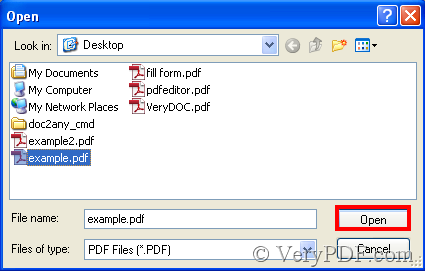 Download VeryPDF PDF Editor at www.verypdf.com then add a PDF file to it, you can add many PDF files to it, the intention is to make the functions of VeryPDF PDF editor active. See the illustration that explains how to add PDF files to VeryPDF PDF Editor. There are 217 pictures in wingdng2, so your choice is not narrow. 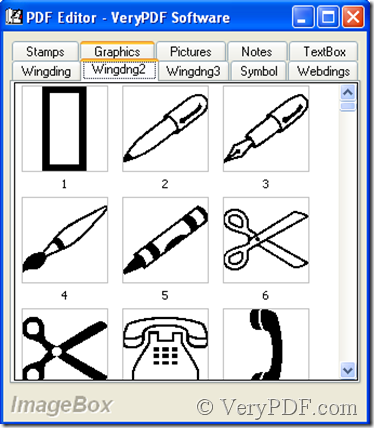 Double-click a picture that in wingdng2, then it’s added to the PDF file. 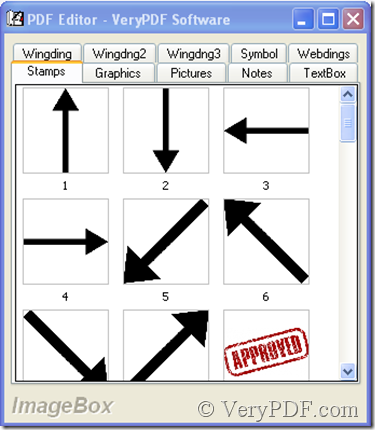 How can I stamp a Wingdng3 image as a comment into my pdf file by use of VeryPDF PDF Editor? How can I stamp a Wingding image as a comment into my pdf file by use of VeryPDF PDF Editor? Can I insert a stamp comment in my PDF files by use of VeryPDF PDF Editor? Can I add some pictures as my annotations to PDF files by use of VeryPDF PDF Editor? Do you know there are many interesting pictures in verypdf pdf editor? 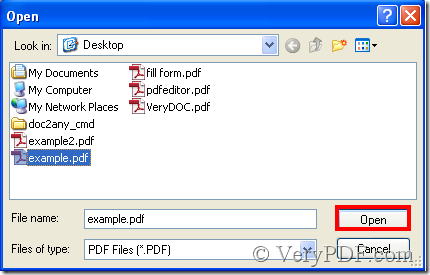 How to adjust a picture in pdf file by use of verypdf pdf editor? How to draw a picture in a pdf by use of “verypdf pdf editor”? 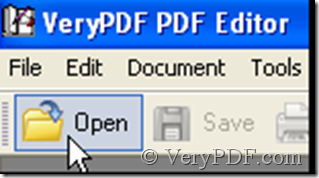 How to insert a picture in a pdf file by use of “verypdf pdf editor”? This entry was posted in PDF Editor and tagged pdf picture. Bookmark the permalink.